martin is a senior product designer with a background in design and engineering. several of his designs have won international design awards and for more than 15 years he has worked on projects spanning from watch designs to development for manufacture of large products for architecture. prior to establishing his practice in copenhagen 2003 martin was product designer in the london office of the global architecture firm gensler – www.gensler.com. here he worked on a range of new products for architecture, e.g. daylight control, furniture design and way finding products. lately martin joined his long term client kvadrat soft cells – www.kvadrat.com as project manager for new products (2012-2015) and was part of a team developing several large projects within retail and culture, one of which involved development of large luminous textile surfaces with philips in holland. martin holds a masters degree in industrial design engineering from the royal college of art and imperial college in london as well as a b.sc hons degree in mechanical engineering. 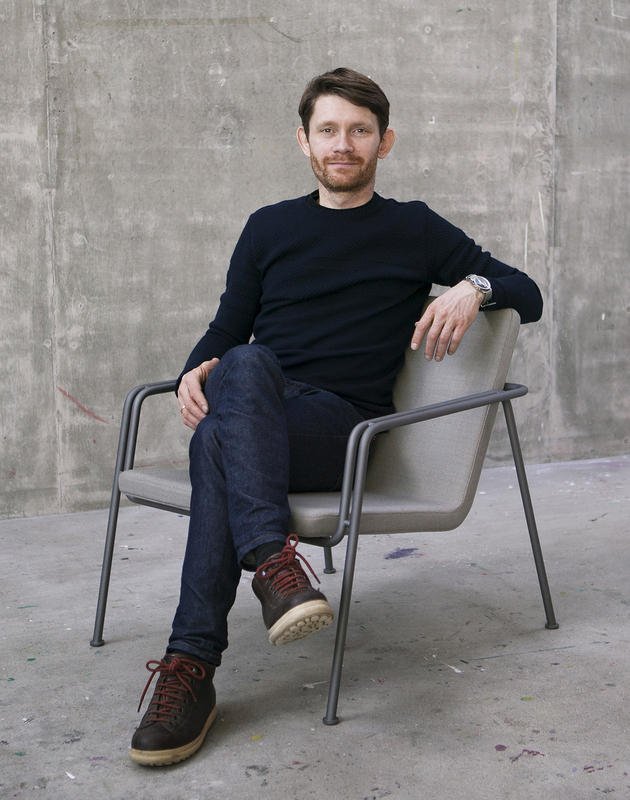 martin has also been a guest student at the architecture school at the royal academy of fine arts in copenhagen and member of the board at the association of danish designers. in 2007 martin received the prestigious 3-year working grant from statens kunstfond, the danish arts foundation .